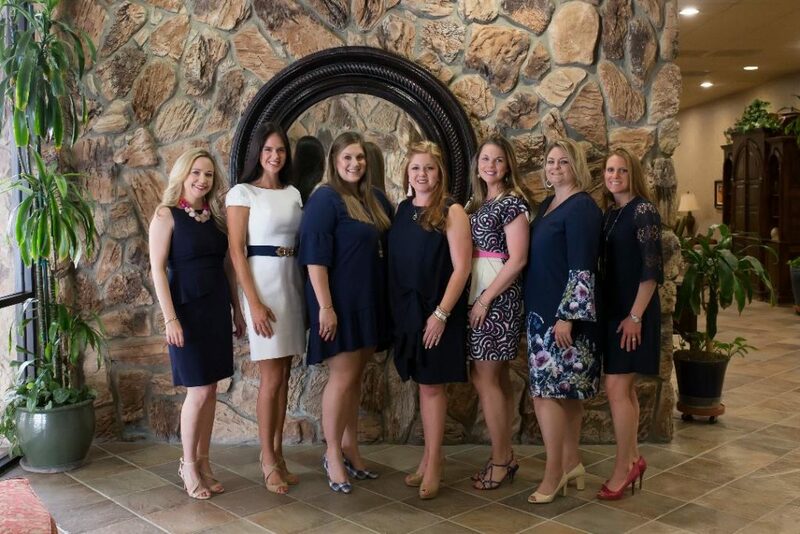 The Junior League of Midland, Inc. is governed by the two internal leadership entities — a Board of Directors chaired by the President and a Management Team chaired by the Executive Vice President. 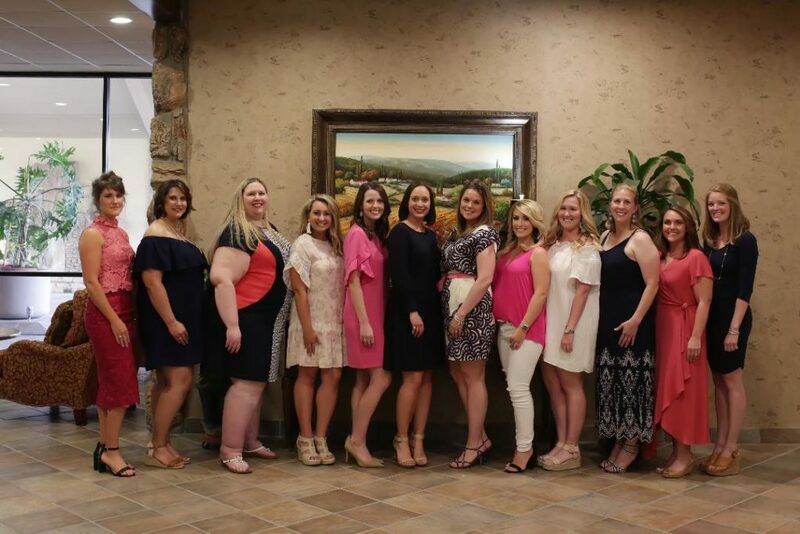 The Board of Directors has the authority for general governance and works to align the League with its mission and vision. The Management Team is responsible for oversight of the day to day operations of the League.